The Eye and Wound Wash Pods are great for getting rid of the muck and grit that can be a mess when you first attend an injury. 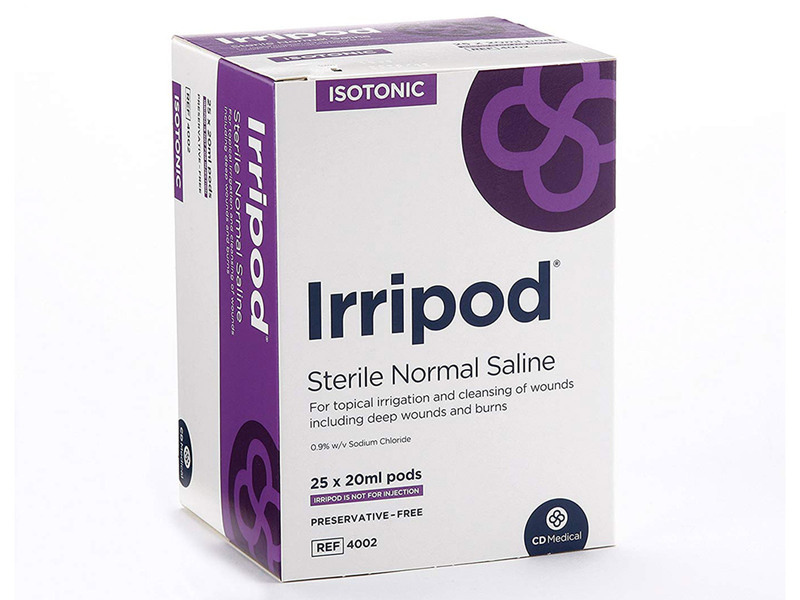 Compact pods that easily snap open for use when cleaning wounds, burns or as an eye wash.
Small enough to carry a few Eye and Wound Wash Pods in your kit bag just in case you need them. 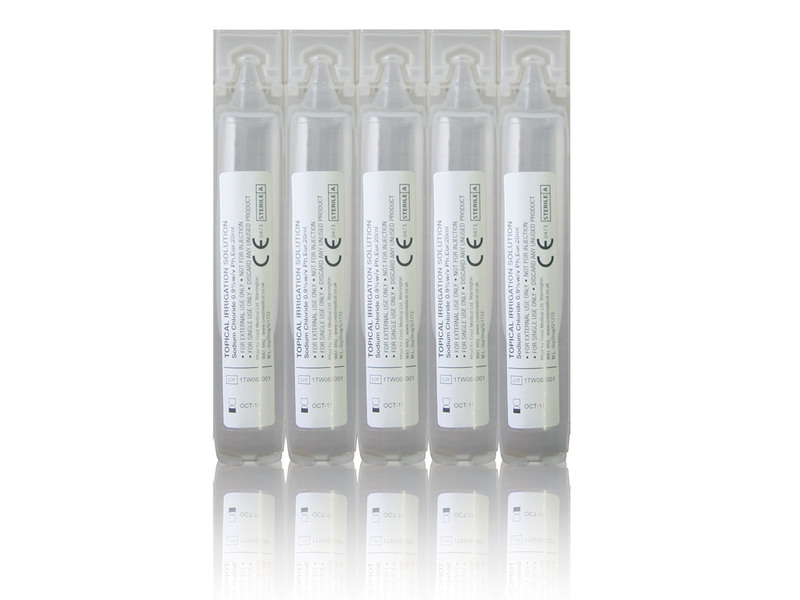 Can also be used for irrigating eyes that have been contaminated with particles or liquid. Eye and Wound Wash Pods are a sterile sodium chloride solution, perfectly balanced to match body's natural PH.